Who else wants to prepare nutritious and healing foods? This post contains affiliate links. I will earn a commission to help maintain my blog freshisreal.com if you decide to use the affiliate links included. We all experience challenging situations. Birthing babies and raising kids are high up there on that list. The loss of a loved one is as well. Stress, sickness, cancer, life-threatening or chronic conditions touch all our lives at some point. It’s emotionally and physically exhausting—especially if you are caring for someone that is sick. Expectations multiply even while dealing with our own symptoms. Our diets are different. What is right to fuel one’s body is not great for another. What should we eat nowadays anyways? Most packaged foods are so processed. Do you know what to feed yourself or your family to stay strong and fight disease? Two years ago, in the springtime, I saw an ad about the CNE Program and what I read resonated with me. So much so that it didn’t take me long to jump on the opportunity to learn. The timing was right. My youngest was about to start kindergarten. I was eager and ready to expand my knowledge about healthy foods. 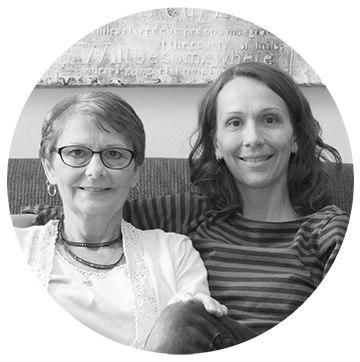 My mom was experiencing digestive troubles with an eventual diagnosis of Recurrent Ovarian Cancer. My husband was trying to get off some meds after almost losing his life to Necrotizing Fasciitis also known as Flesh-Eating Disease, and we were a family living with food allergies and sensitivities. I leaped and signed up. To be honest, at first, I didn’t do it with a business purpose in mind. It was the last thing on my mind. I initially did it because I wanted to eat more plant-based foods and it seemed like a great way to transition towards this goal. Even while taking the course the thought of using these skills afterwards in a professional way never really occurred to me. My focus was on learning all I could to improve the way I felt, learn how to create allergen-friendly meals, and deep down I was searching for ways to help my mother. I wanted to save her. I wanted to be healthy. I wanted my family to feel their optimal best. Taking this specific nutrition course was very appealing to me because of the hands-on component and the 14-week course duration. I had to be realistic, with little kids, a busy life, the length of the course was a huge deciding factor. A one or a two-year course with similar topics in my area could have been an option, but I loved the idea of learning in my own home when the time was available to me. Plus keep in mind, that I did not have to drive to class while sitting in crazy traffic for this course. The time I could see saving was why I didn’t mind investing in my future by signing up for this well-structured nutrition program. Choosing this course instructed by Meghan Telpner seemed like a no-brainer to me. Being a mother of young kids, a wife to a busy working husband while dealing with whatever life threw my way—I felt like this nutrition course was set up for me. I got to watch eye-opening documentaries and read various informative books that covered topics in the course. Signing up for the CNE program in the springtime was genius because I got to watch the videos and read the books I picked out from a list before the course started. It made me eager for class to begin once September rolled around and gave me an extra edge of preparedness. You can learn and retain information much better when you create a meal with your own hands. With this course, you will get to improve your kitchen skills and knowledge base while watching professionally filmed videos to guide you along the way. One of the last assignments is to present to a small group of friends or family. You get to prepare healthy food and let them sample some of your dishes while educating them about the topic of your choice. Learning more about how food can heal—instead of popping pills for every ache, trouble and symptom—was influential to me. We got to learn about essential vitamins and minerals and how each ingredient we use in regular everyday cooking can either feed problems or help improve symptoms. One of the CNE’s mission is to teach you how to improve recipes by substituting not-so-great ingredients with healthier alternatives. Covered will be how to eliminate refined sugar and oils, how to replace eggs and dairy in your recipes, and why going gluten-free is essential for fighting various diseases. Which diet does the course promote? We all have our dietary preferences. Some people are vegetarian, some follow a Paleo diet, while some are trying to incorporate more meatless days. We’ve witnessed an increase in the vegan lifestyle for various reasons; some personal, for the animals, for our planet, and many for health reasons. This course doesn’t promote any particular diet. 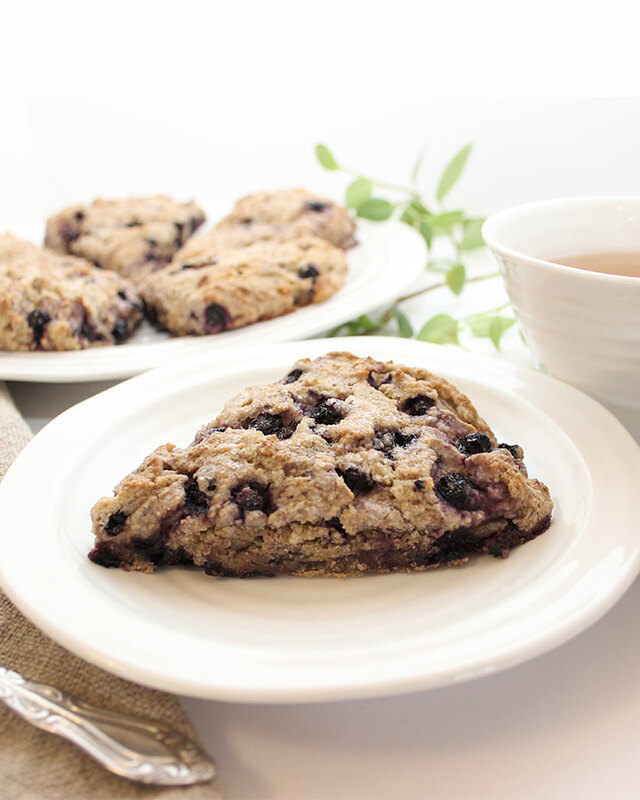 All the recipes are plant-based, gluten-free, dairy-free and can be egg-free. Just remember that everyone is different and joins this course to learn. Judging others for their religious or personal food preferences is not welcomed. Choosing to sub ingredients in your assignments is up to you. 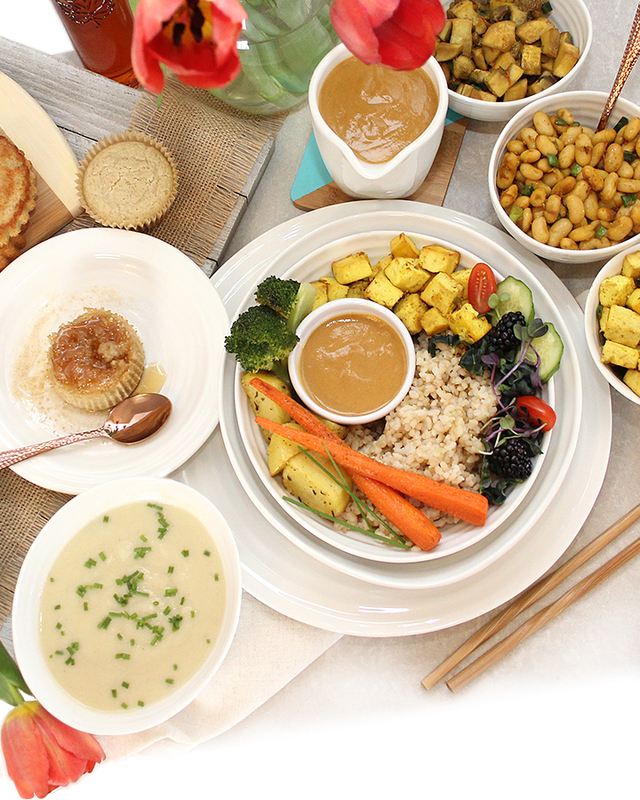 While I was taking the course, I modified all my recipes to be allergen-friendly. Everything we do has an impact on our planet. Taking this course has reminded me that eating local and seasonal foods when possible is best for many reasons. Organic is cleaner when possible, and consuming a lot of fresh produce is so important. I do enjoy avocados, pineapples, mangos, and bananas throughout the year but I try and be more mindful in realizing that travelling these foods to our homes (wherever we live in the world) affects our planet and the farmers involved in growing them. I’ve since stopped purchasing plastic straws and love using glass or stainless steel ones instead. I store many grains, seeds and flours in glass jars and even drink out of smaller ones. And, I’m excited to be participating, for the third year in a row, in a local CSA of fresh local produce. Meghan Telpner, the course instructor, will even teach you a few things about homemade remedies and beauty products. To be honest, it wasn’t the reason I joined, but it made me more conscious of what I put on my skin, especially my children’s. I am not a big makeup person but learning how to simplify my daily application of various body products was a nice bonus. I even created some homemade toothpaste. You won’t need fancy equipment for this course. A few good knives, a cutting board, a high-speed blender and other kitchen tools like measuring cups and spoons will come in handy. I still don’t own a food processor, and I’ve managed well without. I do have a mixer but don’t particularly like washing it, so I always opt for the good old bowl and spoon! Once I completed the course, the idea of helping to educate others about healthy eating did start sinking in a bit more. But I still felt like teaching wasn’t really my thing. I do love talking about topics that I am passionate about and so educating people about safe foods without any top allergens became my expertise. 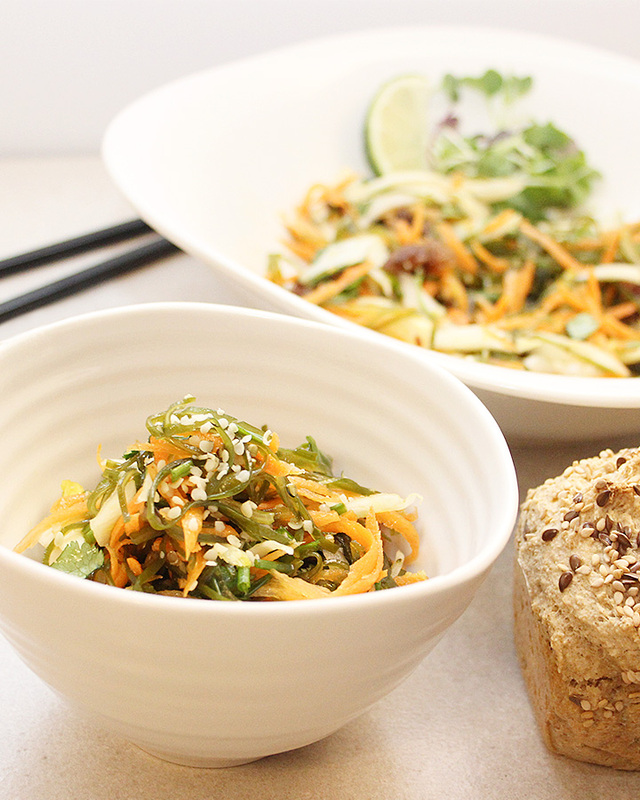 All my recipes are free of nuts, peanuts, gluten, eggs, dairy, soy, sulphites, mustard, sesame, and shellfish. With my professional background in graphic design and my many years as a creative director, the idea finally dawned on me. I could combine all my skills and start a food blog about mostly plant-based and completely allergen-friendly recipes. Since graduating with honours, I did host a few workshops at a local elementary school. The topic was about the importance of healthy eating and consuming a lot of vegetables and fruits in a variety of colours. My presentation included the creation of art with vegetables and fruits along with a live food demonstration. The feedback was great, but workshops involve a lot of prep work, so for that reason, I did not see this working for me long term. Kids love to learn, create art, and enjoy healthy foods so I will always try my best to help educate when I am asked to teach. Working from home was the most appealing to me. With this in mind, I wanted to test the recipe development concept for a while to see what would happen. A food blogger gets to create content, take food photos, cook, develop recipes, do some web development, graphic design, and so much more. It’s a lot of work because there’s so much to do, and most do it on their own with occasional outsourcing. I’m currently working on improving my food video skills. 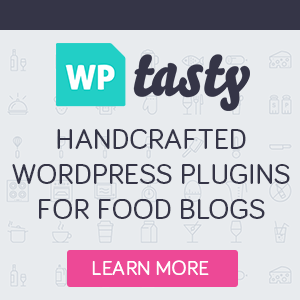 If starting a food blog interests you, check out Food Blogger Pro. It’s a community of like-minded individuals that offers valuable information to help you save time, money and build your blog the smart way. 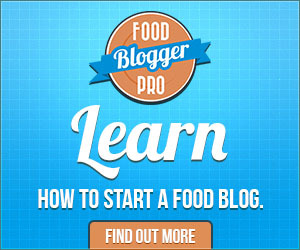 Food Blogger Pro even provides useful tips on how to monetize your blog. 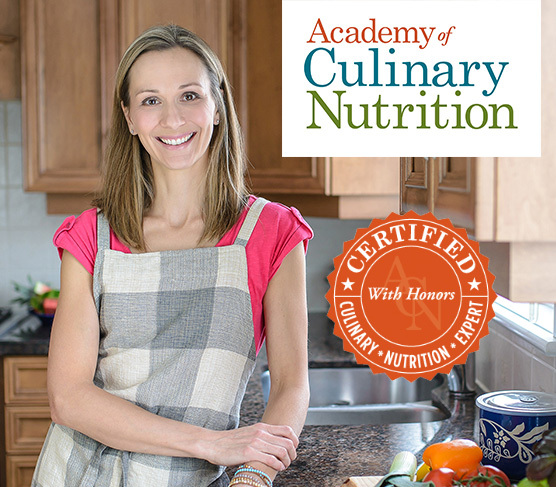 The Culinary Nutrition Expert Program might be for you too! My mission is to inspire, motivate and encourage you with the help of other CNE grads all over the world. 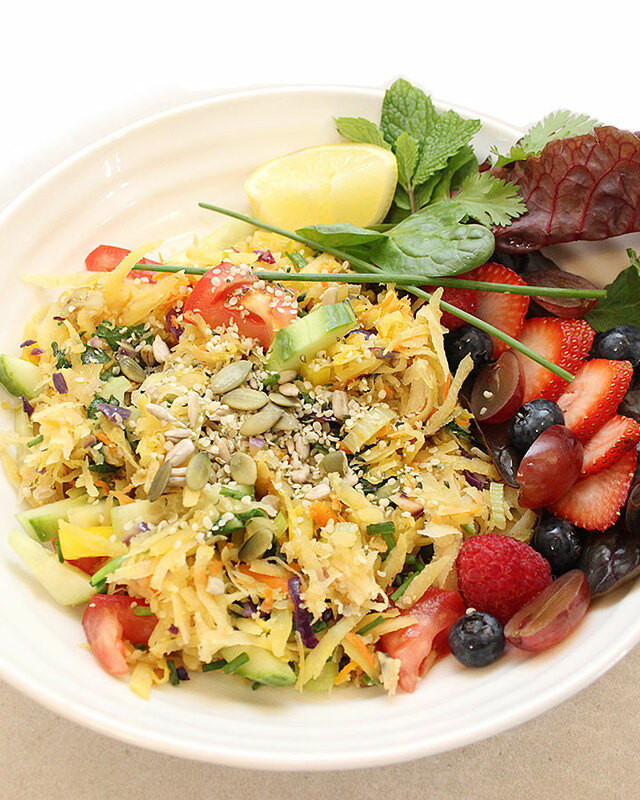 If you would like to feel your optimal best or would like to broaden your knowledge about culinary nutrition, with a health condition or special diet in mind, then this course might be for you! For more information visit the Academy of Culinary Nutrition. In memory of my dear mother, Susan. Without her encouragement and support, I wouldn’t be the person I am today. We took this picture during her last visit to my home in May 2016. She passed away one year later on May 17, 2017. She was 65. Meghan (@meghantelpner) – I took this course when my mom was fighting for her life. Your positive energy and incredile teaching skills kept me going. The assignments were the perfect distraction during this very challenging time. Thank you! I will forever be grateful.